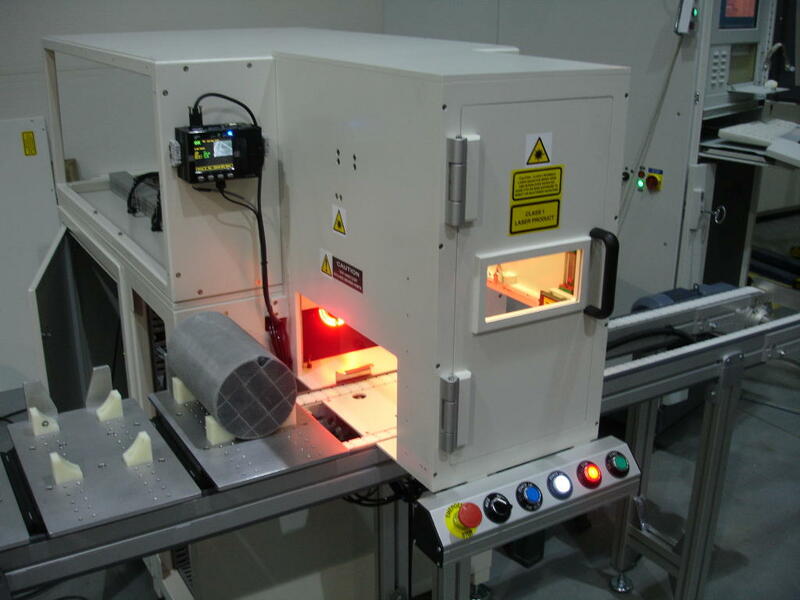 We’ve recently completed a really interesting project for a laser marking system that will be used within the automotive industry. The system, which marks the correct part number and manufacturer information onto catalytic converters, uses a Siemens S7-200 PLC. We designed and commissioned all of the PLC software for the S7-200 PLC System and assisted with operator training and handover as required. 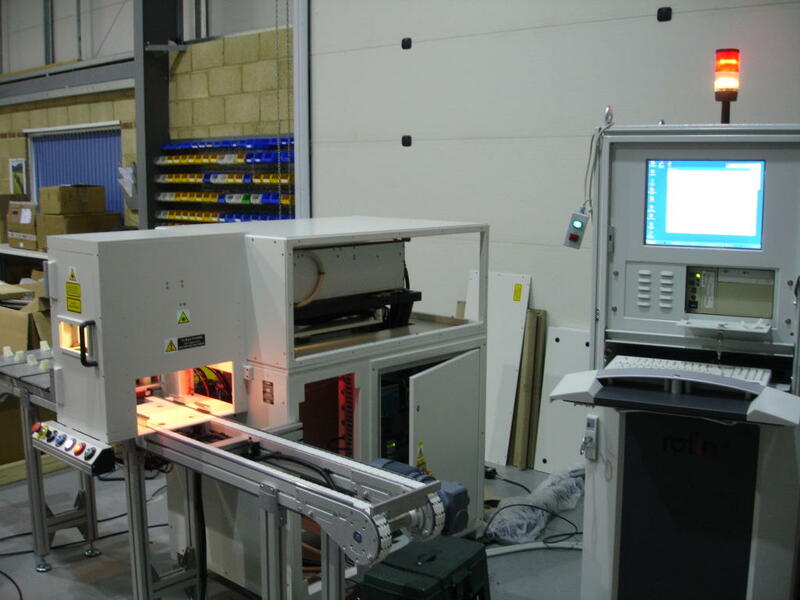 The Siemens S7-200 Software was designed for ease of use had to be flexible enough to allow for further modifications and additional part types to be added in the future should these be required by the end customer. Another consideration was to ensure the Siemens S7-200 PLC Software was able to reliably ‘talk’ to the resident machine vision system responsible for identifying the type of catalytic converter currently being processed. The end result – correctly marked catalytic converters and a rock solid Controls System! 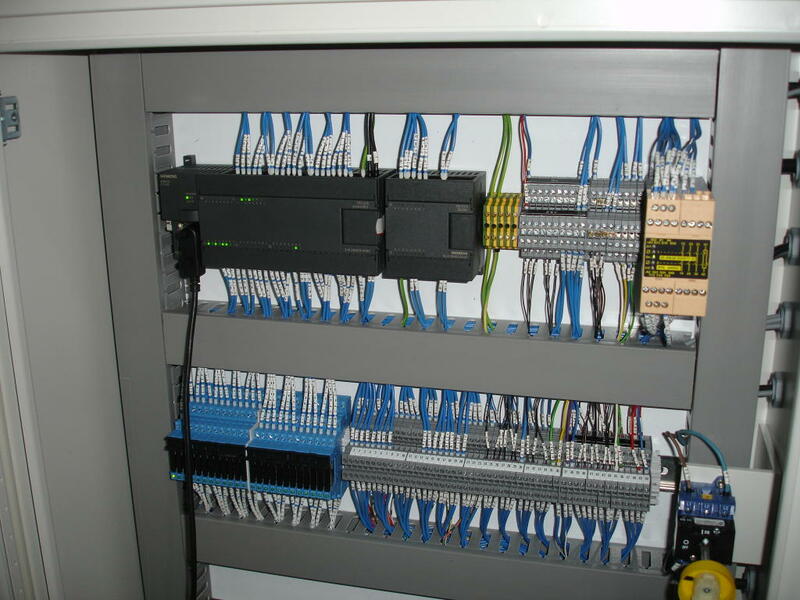 Do you have a Siemens PLC Control System that you need help with? Maybe you’re looking for PLC Programming assistance or Siemens HMI Software design? We have extensive experience of Siemens PLC and HMI Control Systems and are always available for some friendly advice on how we’re best placed to help you with your application. Please don’t hesitate to contact us today to discuss your requirements further.